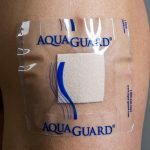 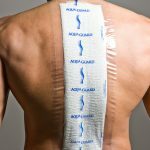 AquaGuard for Patients - MED Alliance Group, Inc.
AquaGuard is a one-time use, waterproof moisture barrier designed to help protect catheter sites, surgical incisions or dressings during patient showering. 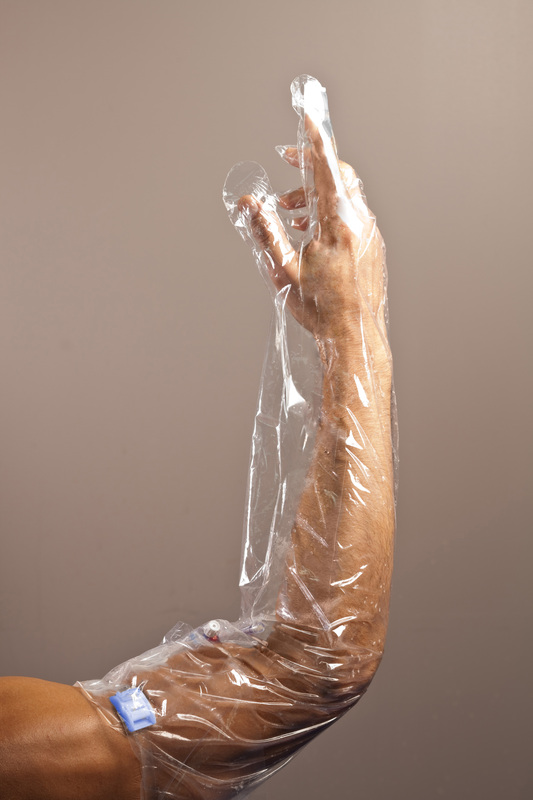 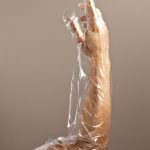 The moisture barrier helps reduce infections of wound and IV sites. 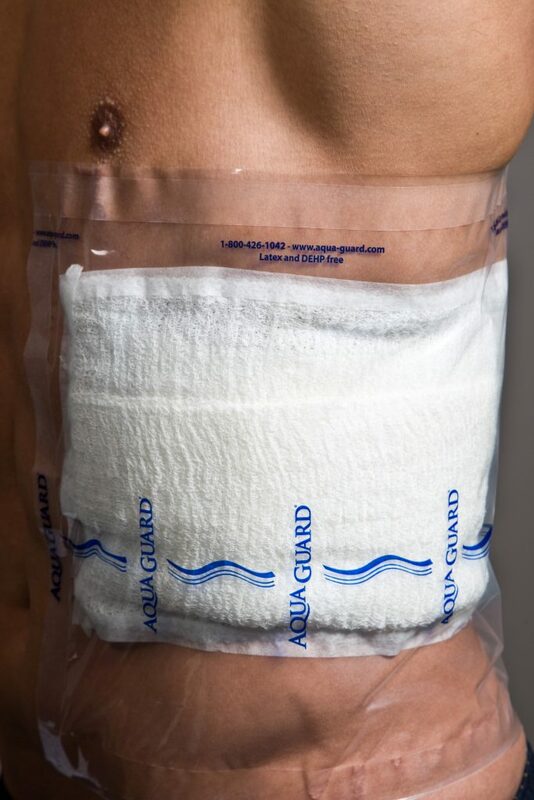 In addition, AquaGuard reduces nursing time and expensive supply costs by eliminating the need to reapply dressings after a patient showers. 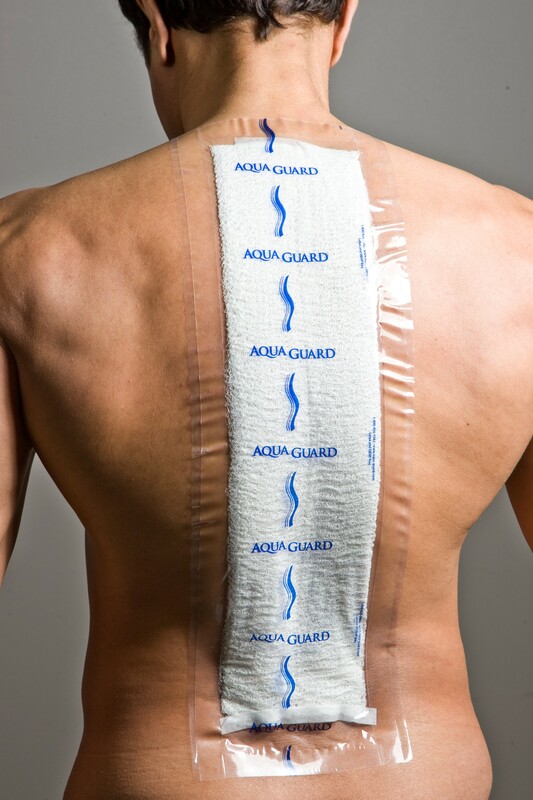 The device is a cost-effective solution to increasing patient independence, comfort and overall satisfaction. 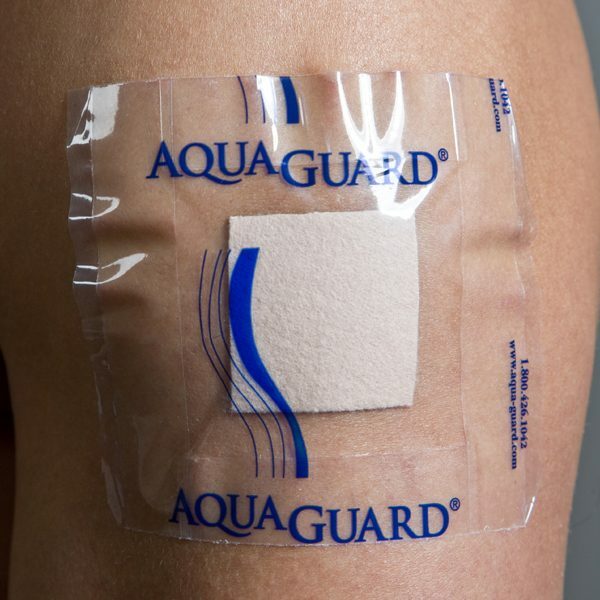 AquaGuard is latex and DEHP free and utilizes gentle, medical grade adhesive for minimal discomfort. 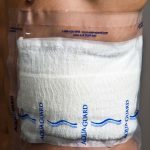 Flexible and adjustable so one size fits all and protects all hand and arm dressings, wounds and IV sites with a patented water-seal band. 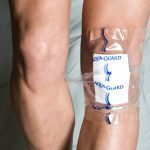 Protects lower thigh, leg and foot wounds, dressings, surgery sites, casts, prosthetics and orthopedic boots with patented water seal-band. 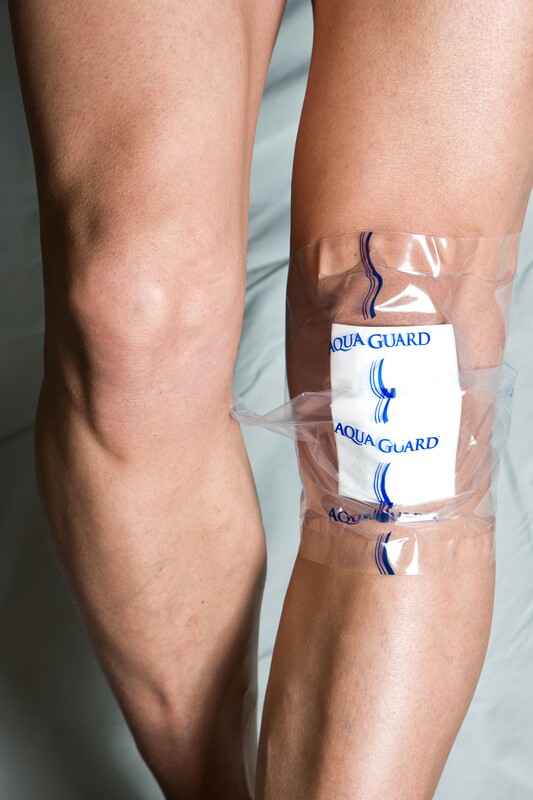 To learn more about AquaGuard, contact your local MED Alliance Sales Representative, call 888-891-1200, email us.